The latest PSP firmware update, v5.03, is hitting. According to Sony, it's a small update that improves system software stability during the use of some features. What exactly those feature are, Sony's PlayStation.Blog would not say. 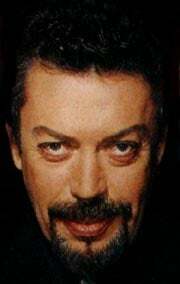 So here's a picture of Tim Curry.